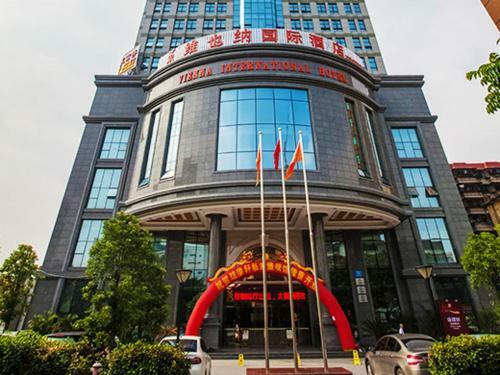 Отель Vienna Hotel Nanning You'ai Hengyang Road находится в городе Nanning. Featuring free WiFi throughout the property, Vienna Hotel Nanning You'ai Hengyang Road offers accommodation in Nanning. Each room at this hotel is air conditioned and is fitted with a TV with cable channels. You will find a kettle in the room.